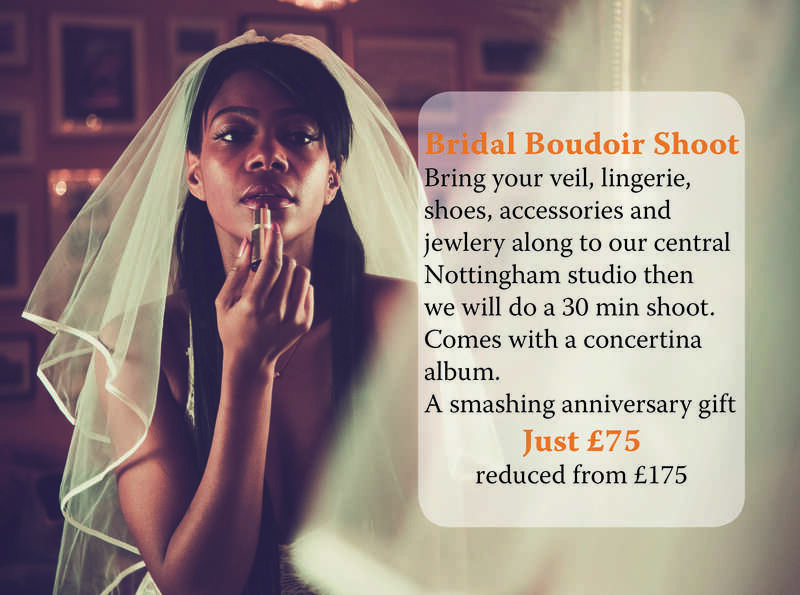 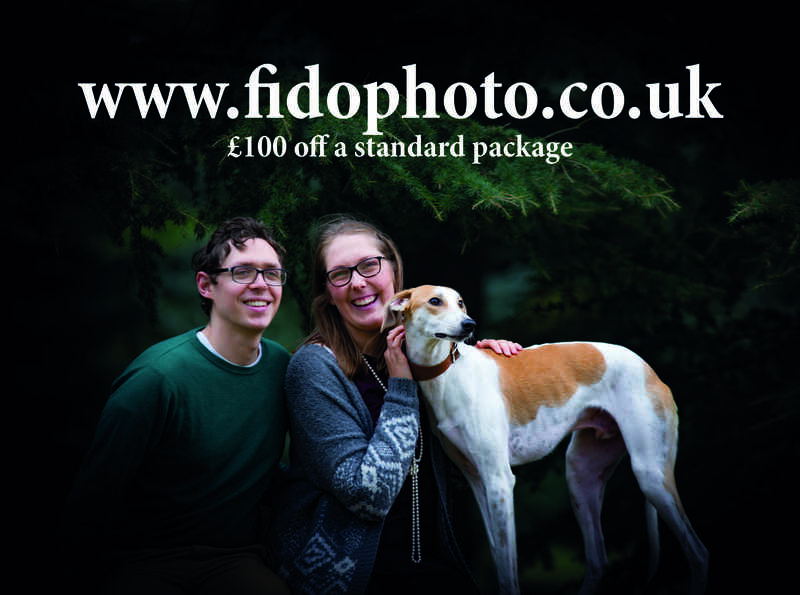 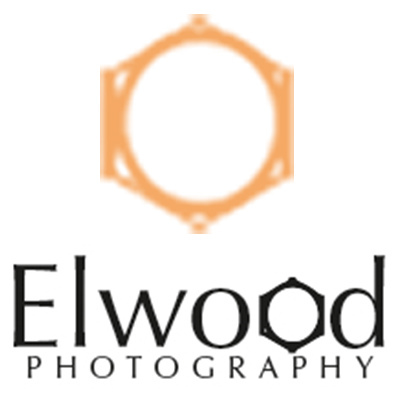 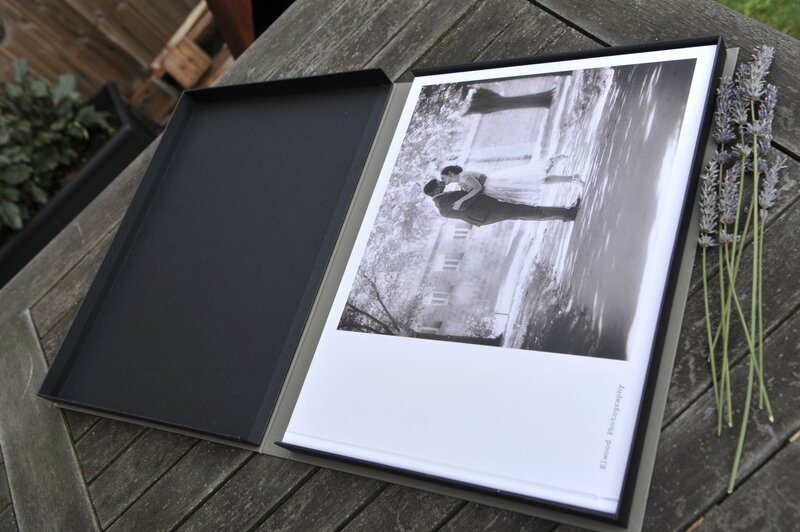 I am delighted to offer the following highlights from a vast range of products available from Elwood Photography. 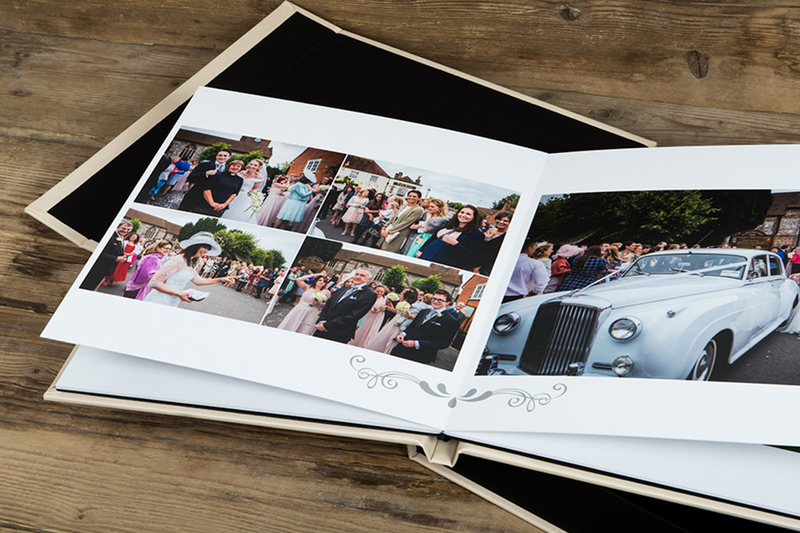 Whilst almost everyone wants a USB stick so that they "have the pictures themselves" one of the great frustrations I have is that customers fail to "get round to doing anything with the pictures" We all know the score life is too busy and there are too many pressures on you somehow sorting out prints just doesn't seem very important. 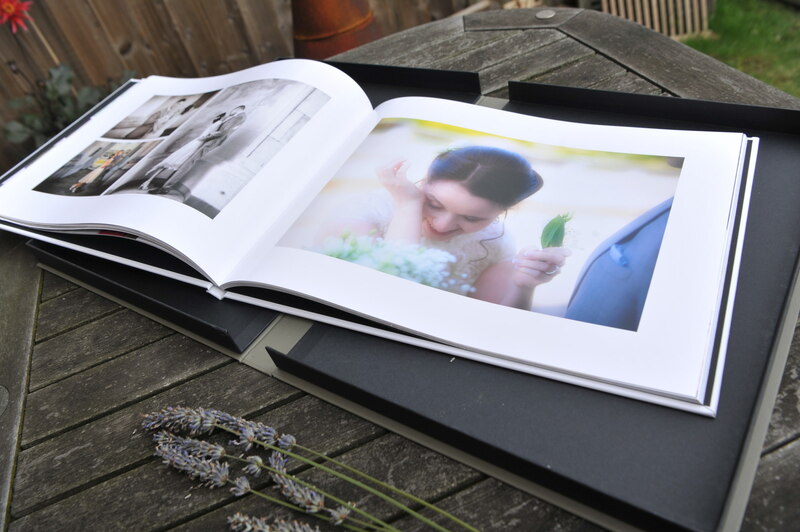 These pages are designed to make life easy - just select what you want, let me know and it will get sorted for you. 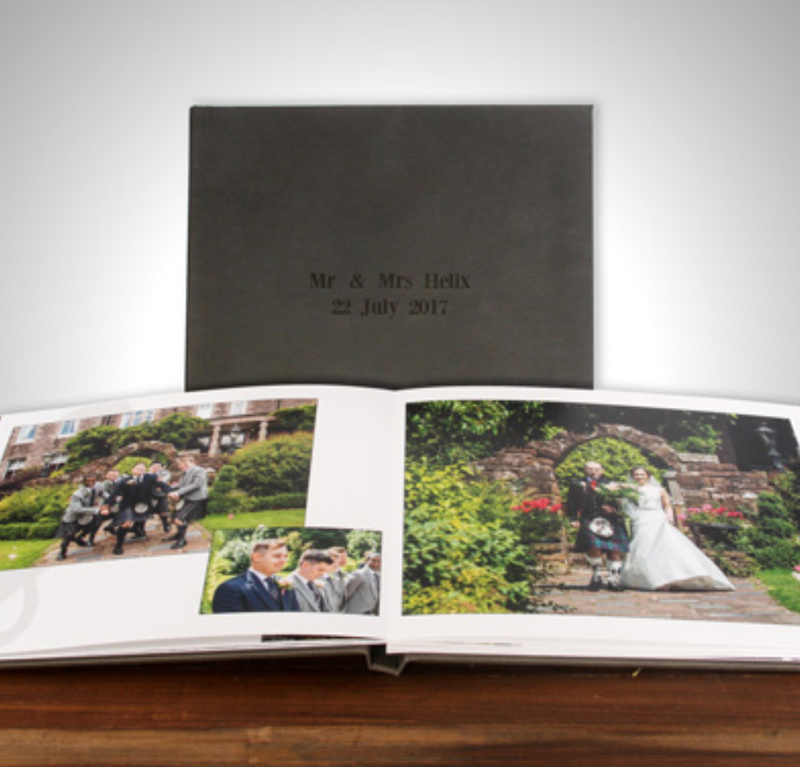 A little 6” square matted album featuring 10 of your favourite images.A fantastic way of having an album and keeping your digital negatives safe . 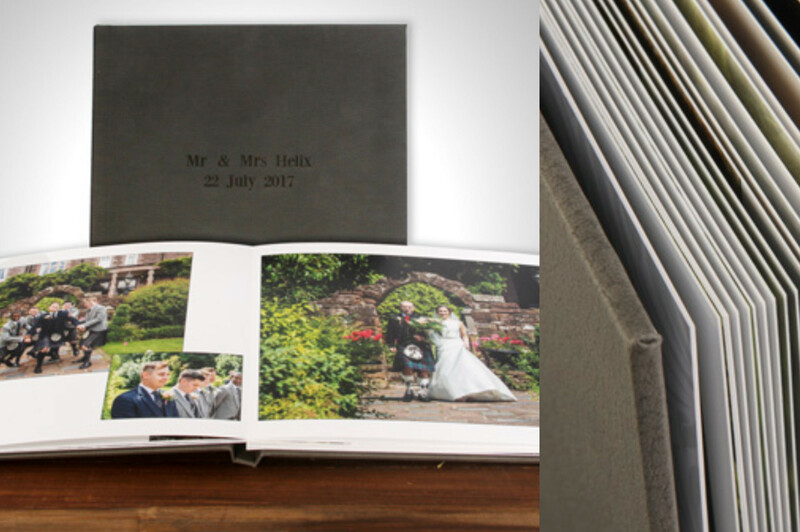 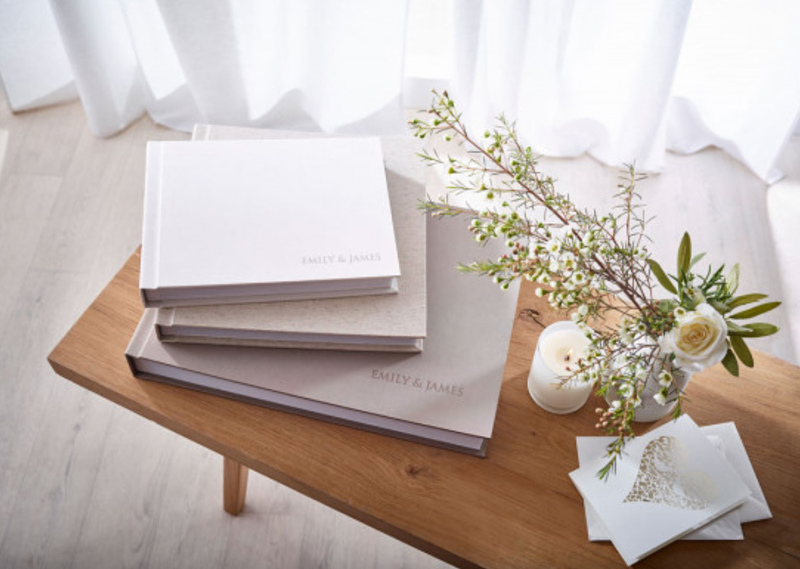 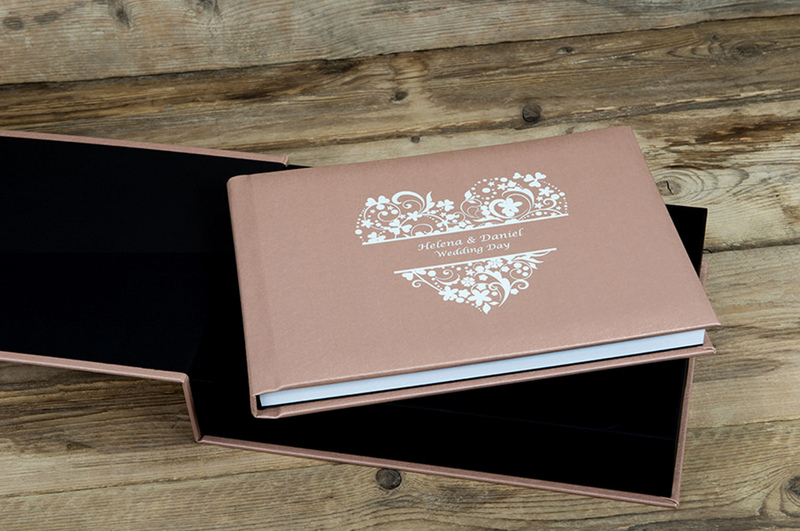 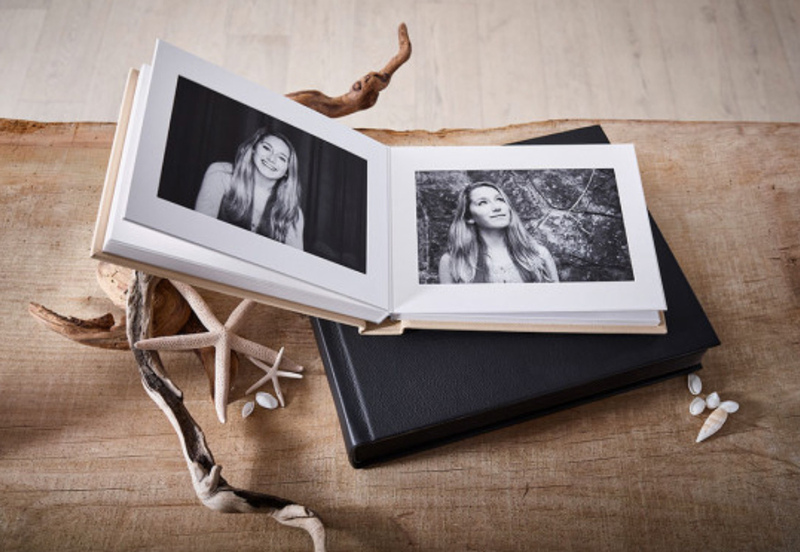 Our entry level photographically printed album designed in a 12” square format this album is the perfect for the cost conscious customer.Offering high quality photographic printing and materials without some of the more up market features of our other albums. 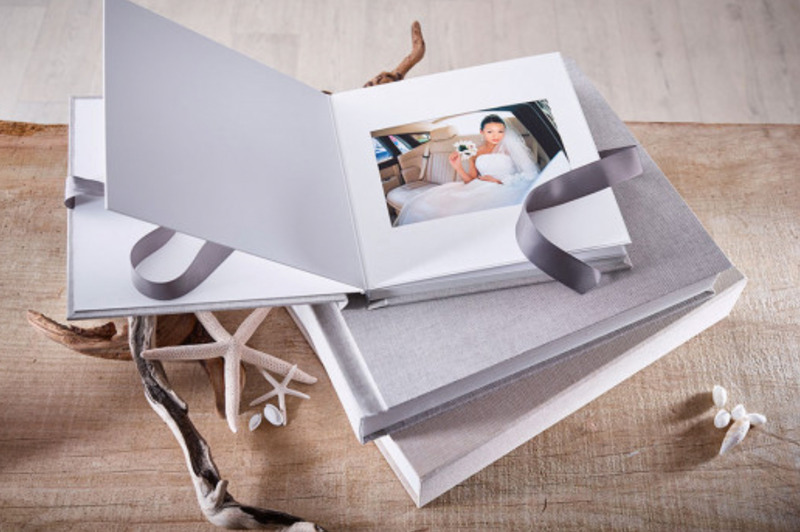 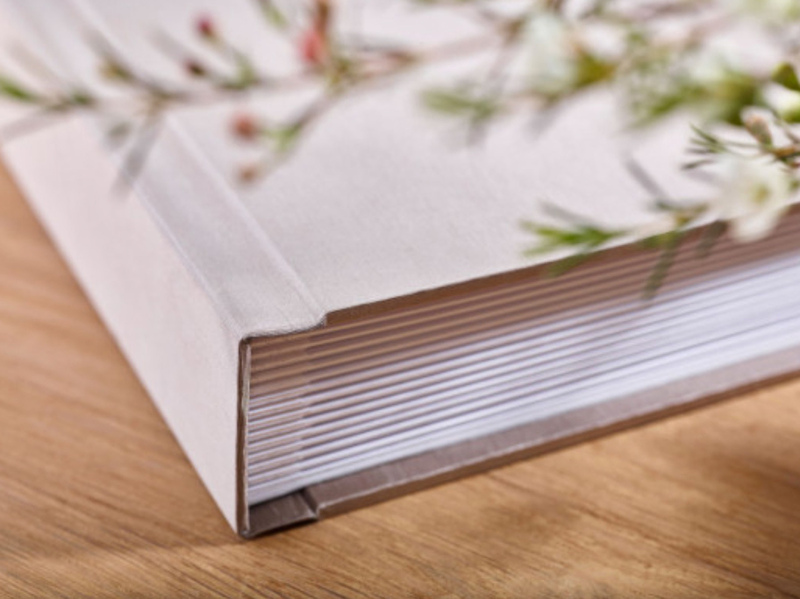 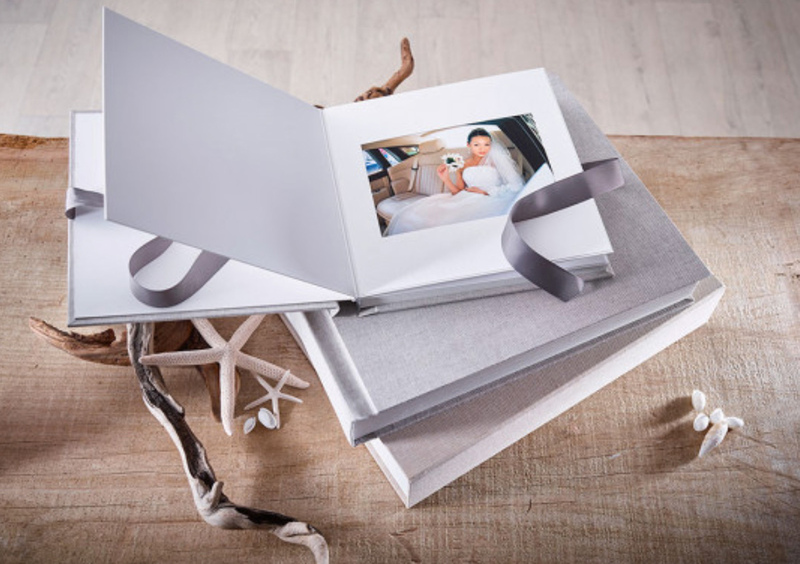 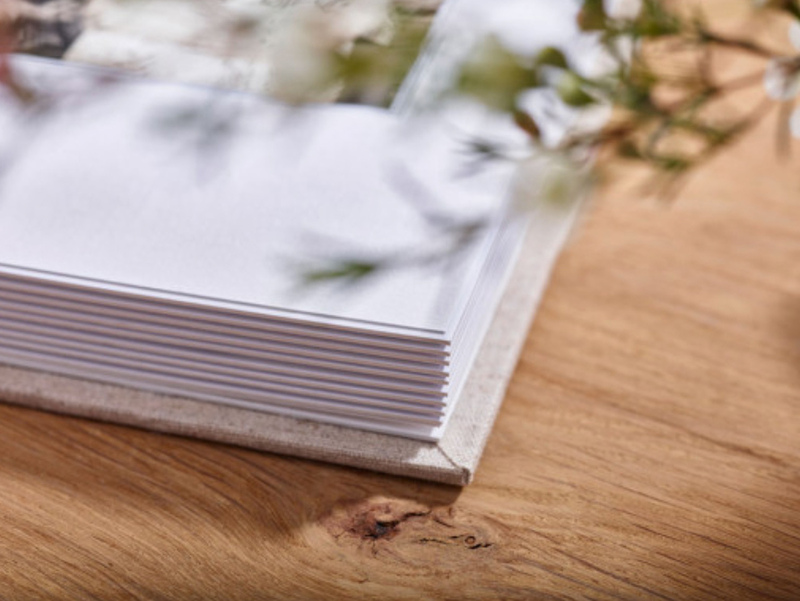 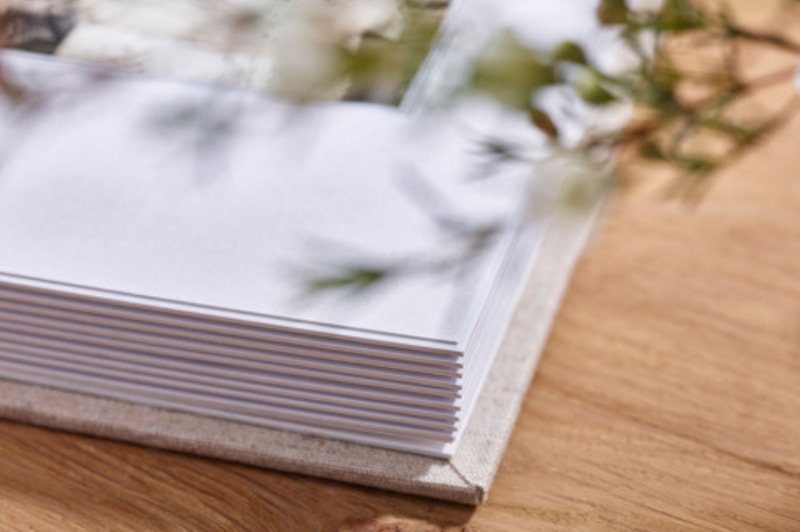 A chic handcrafted matted album, offering a sharp, clean cut appearance while allowing the pages to lie flat. 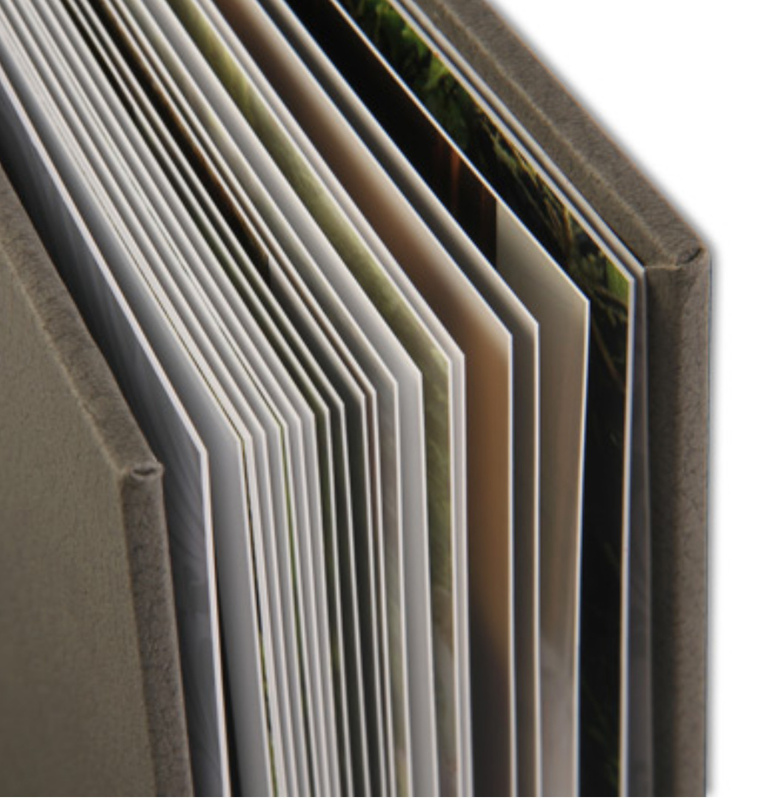 Features include an unpadded cover with square spine and matted pages. 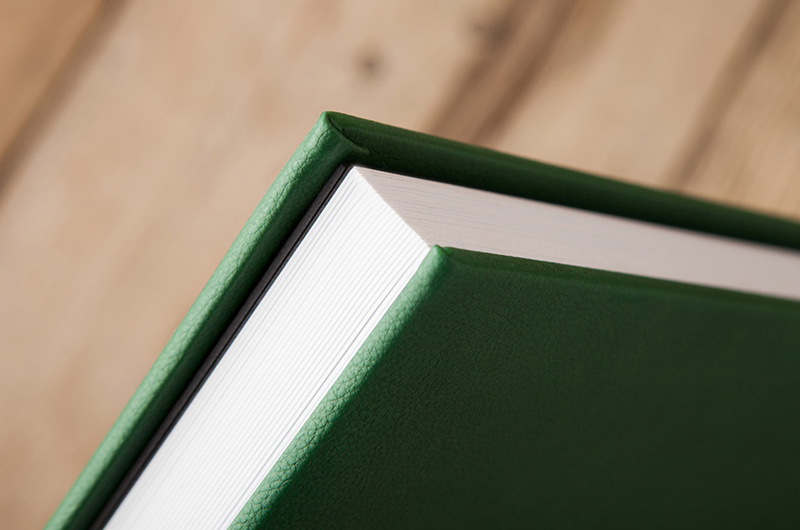 Mats sit slightly in from the edge of the page for a stylised finish. 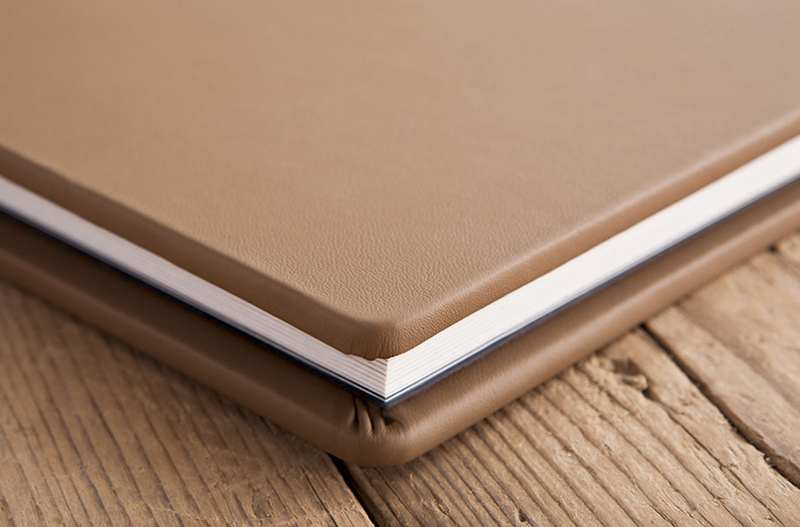 Choice of regular hessian, bevel core board or twin mats. 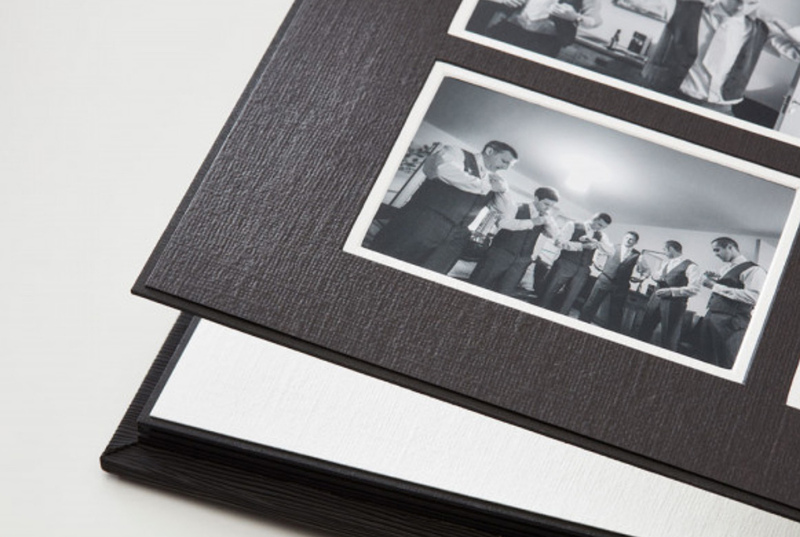 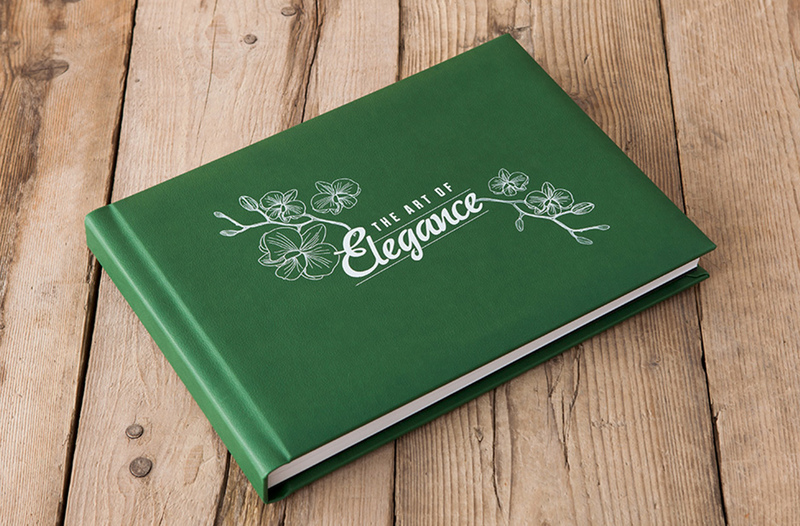 Definitely for the discerning customer this album is printed on tactile fine art cotton paper and lay-flat page design exudes style and sophistication. 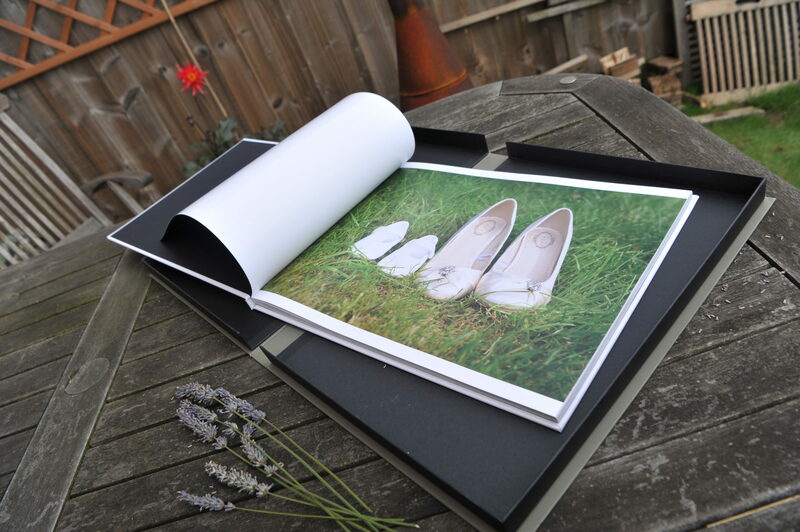 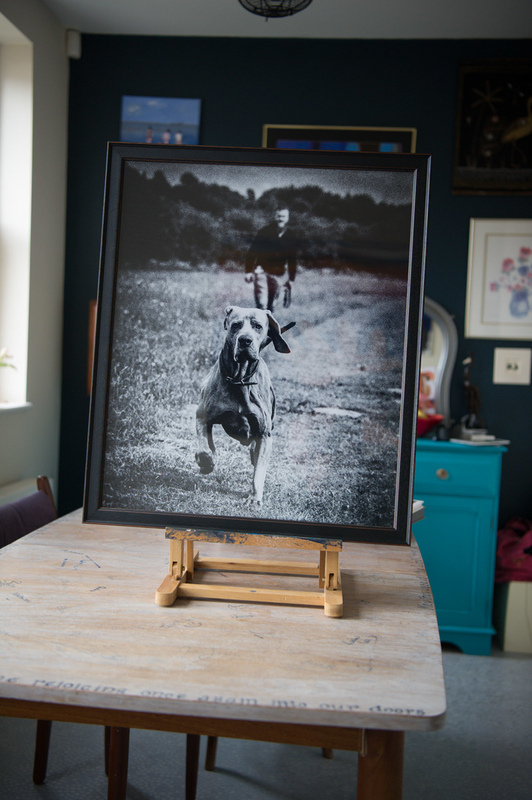 A really stunning way to enjoy and show off your pictures. 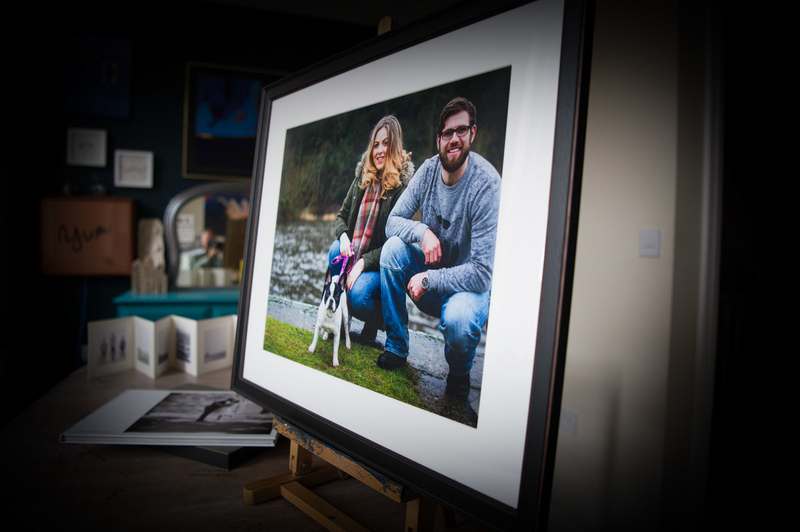 Your chance to take over a wall - how will you use this hatrick of images to fill your wall and tell your story. 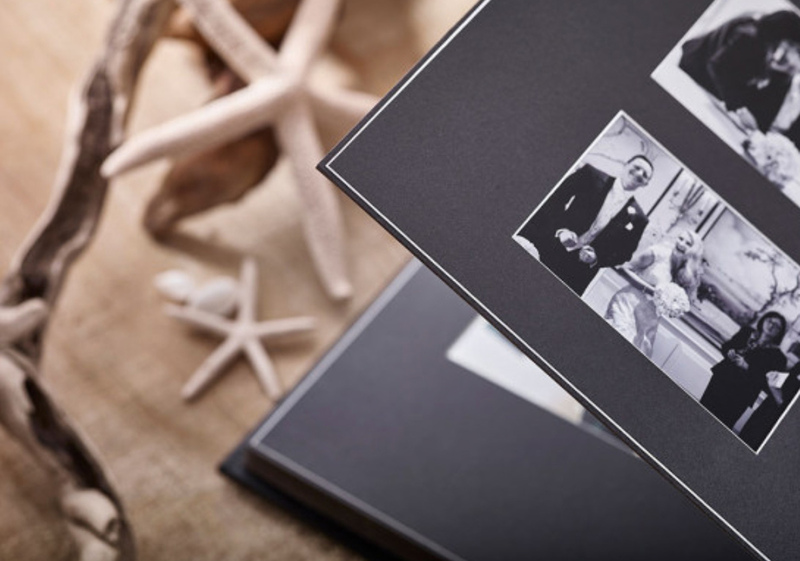 Each frame is a high quality glass and wood product.